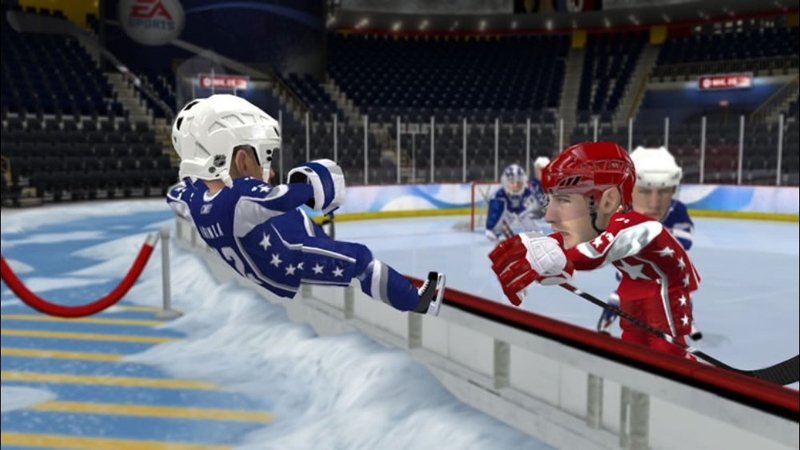 (Online Interactions Not Rated by the ESRB) EA SPORTS Freestyle™ welcomes you to the fast paced world of arcade hockey. 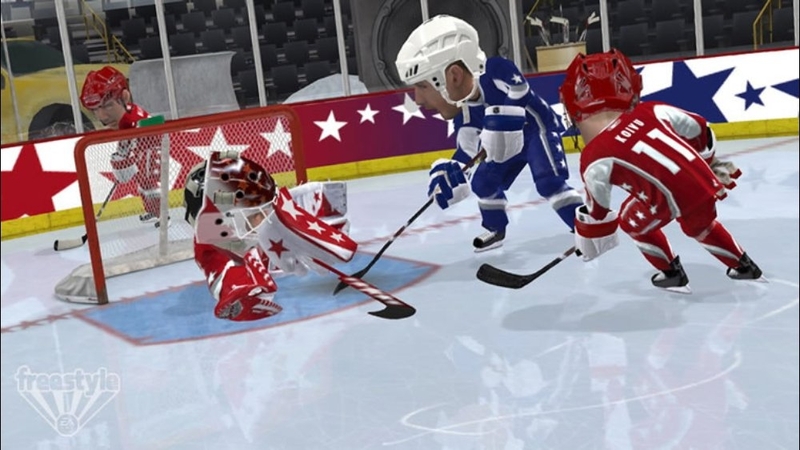 From the same team that brought you NHL® 09 comes a 3 on 3 experience that throws conventional hockey, and its rules, out the window. 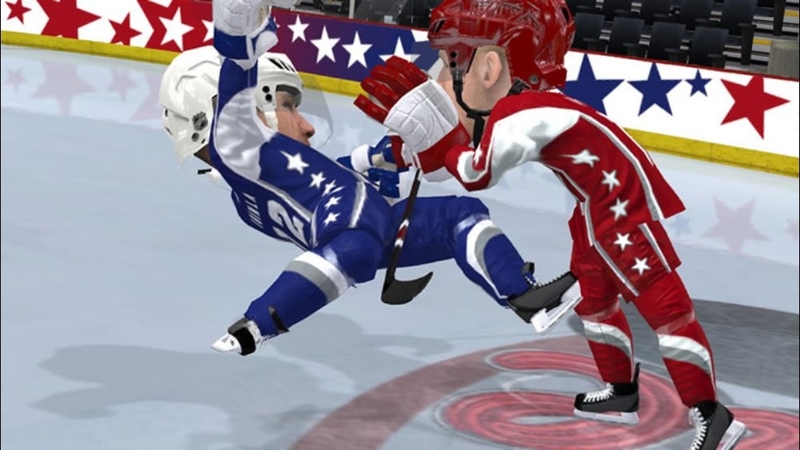 Choose from the NHL’s top players and bring them into this no rules hockey game where big hits rule the day. 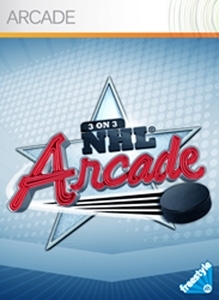 The Trial Mode gives you a taste of the greatness that is 3 on 3 NHL® Arcade, to get a full bite, download the full version today. 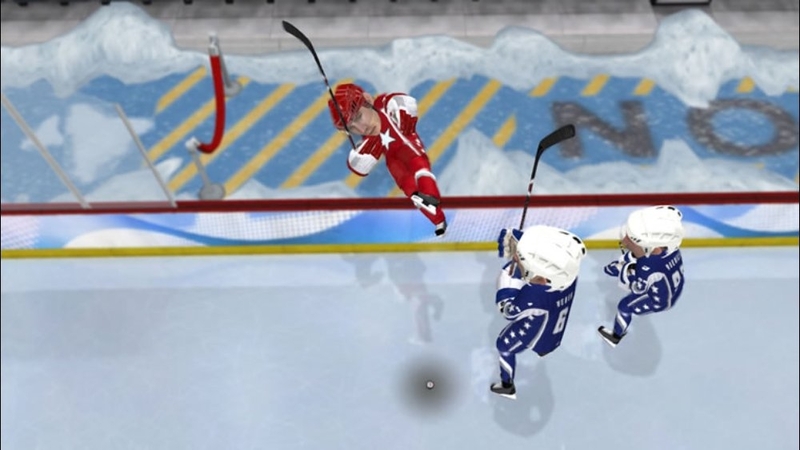 The full version offers 8 Powerups, Online Game modes, Leaderboards and Achievements. Download the Full Version today!©2009 EA Inc. All rights reserved. 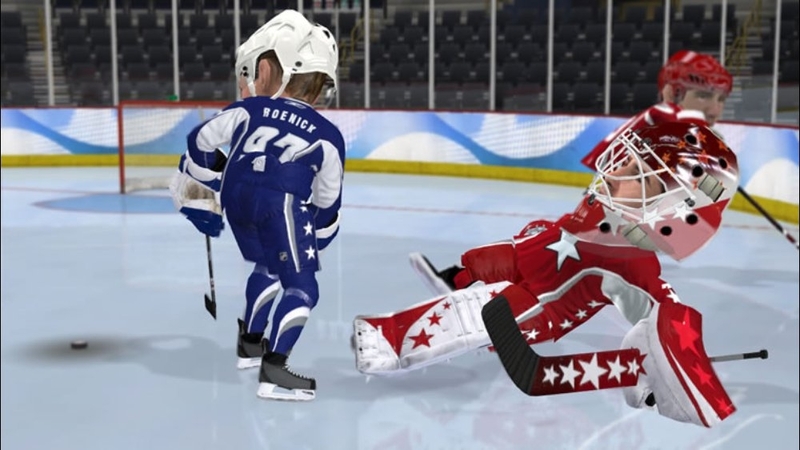 Trademarks are property of their respective owners.13+ TO REGISTER WITH EA ONLINE. 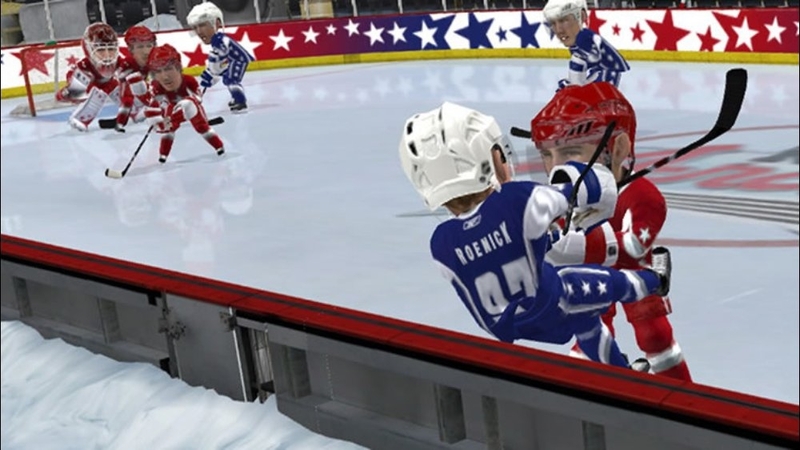 EA MAY RETIRE ONLINE FEATURES AFTER 30 DAYS NOTICE POSTED ON www.ea.com OR 30 DAYS AFTER THE LAST DAY OF THE 2008- 2009 NHL SEASON. There are no refunds for this item. For more information, see www.xbox.com/Live/accounts.